Investigators evaluate the performance of the G6 factory-calibrated continuous glucose monitoring system over 10 days. The new Flash Glucose Monitoring System enables patients to wear the sensor for up to 14 days compared with the existing FreeStyle Libre System that was approved for 10-day wear. 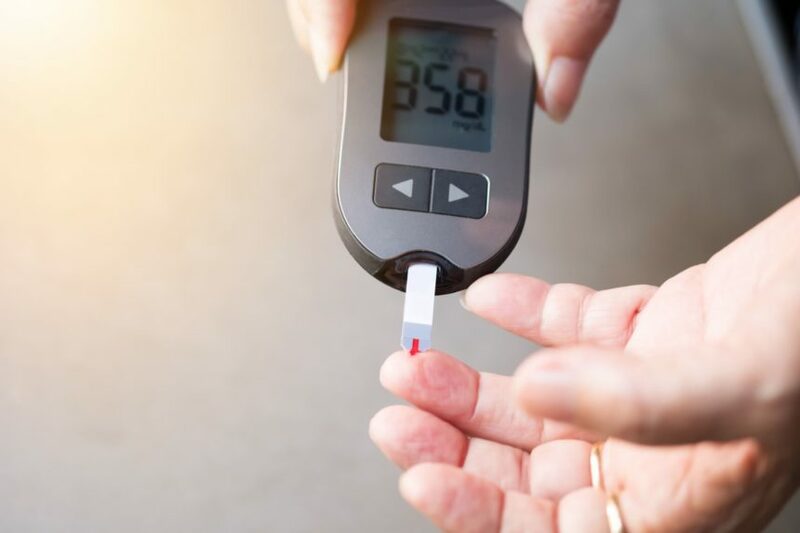 Researchers conducted a randomized, open-label trial to assess the effect of an automated closed-loop insulin delivery system on glycemic control in hospitalized patients. Patients were randomly assigned to receive insulin aspart or Technosphere inhaled insulin. In children with type 1 diabetes, the Omnipod hybrid closed-loop personal model system was safe and performed well. Participants completed surveys for fear of hypoglycemia, hypoglycemia unawareness, and problem areas in diabetes questionnaire. The safety assessment included incidence of insertion or procedure-related removal and device-related serious adverse events through 180 after insertion. The sensor is coated with a fluorescent chemical which produces a small amount of light when exposed to blood glucose. The Omnipod DASH system consists of a discreet, tubeless, waterproof Pod which is worn on the body, and the Personal Diabetes Manager (PDM), a handheld wireless device used to control the Pod. Telemedicine could provide real-time feedback loop and allow pharmacists to help patients self-manage.